The S Scale SIG is open to all and all are welcome. There are no dues or formal membership application per se. Instead, we ask that you join us on The S Scale Forum and consider volunteering your time to help promote S. We’re always looking for new articles to publish online in The S Scale Journal and are seeking photos of great layouts for the Best of S gallery. Of course, donations are welcome to help keep this site up and running and pay for hosting. As an NMRA affiliated Special Interest Group, the S Scale SIG encourages it’s members to join the National Model Railroading Association. 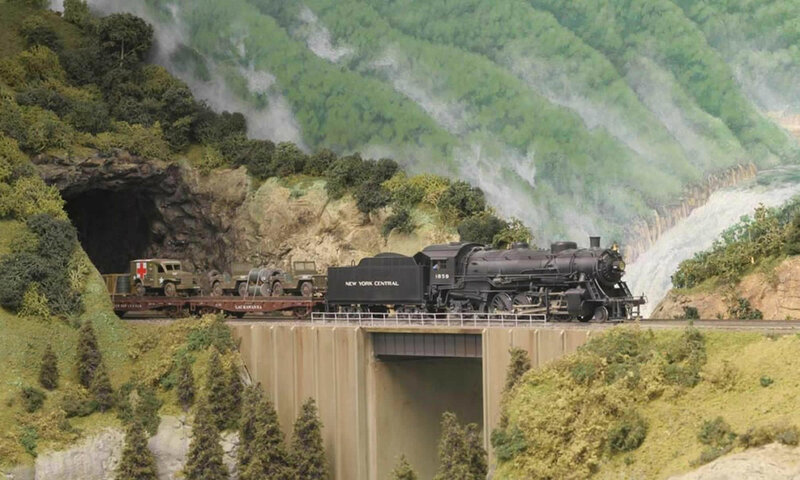 The NMRA is a non-profit educational association whose purpose is both to promote the hobby of model railroading, and to help set standards within the industry.